Dolores O'Riordan sounded pumped and ready to belt out her old tune with a new band the day she died ... this according to her last voicemail ever. TMZ has obtained a voice message Dolores left for her longtime friend and label exec, Dan Waite, on Jan. 15 -- the day she unexpectedly passed away -- which also happened to be the day she was set to record a cover of The Cranberries' song "Zombie" with Bad Wolves. We're told the voicemail's time stamp was 1:12 AM GMT in London ... and, as you can hear, Dan -- who set up the collab -- is clearly mentioned in the audio. Dolores also says she loved Bad Wolves' version of "Zombie" ... adding it "sounds f****** terribly good." Clearly, she was excited to get in the studio -- but, unfortunately, she never made it. As we reported ... 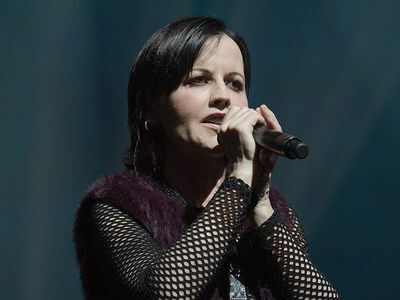 The Cranberries singer was found dead just hours later in her hotel. Her cause of death has yet to be released -- police have only said she died suddenly. Reports surfaced Dolores may have taken her own life, especially because she had extreme bouts with depression. If it turns out to be the case, it would be eerily similar to Chris Cornell's death ... where his wife said he was in a great mood hours before he died. 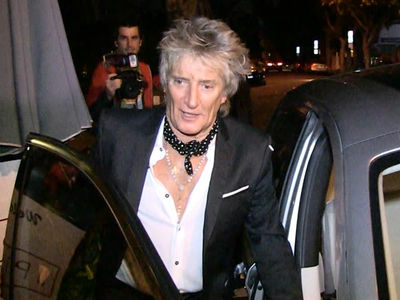 You'll recall, Chris seemed as if nothing was wrong just before he took the stage for his final performance. Dolores was officially laid to rest in her native Ireland a couple days after a public reposal was held for her. She was 46 years old. As for the Bad Wolves cover ... the band released their version in Dolores' honor about a month after she passed, donating the proceeds of the song to her three children.